JH has written a lovely tribute to the late producer Bob Johnston (Bob Dylan, Johnny Cash, etc.). You can read “Is It Rolling, Bob? : Remembering Producer Bob Johnston” over at NPR. As you may recall, JH participated in a unique concert event with The Cincinnati Pops Orchestra. American Originals celebrated the work of songwriter Stephen Foster and also featured guests like Rosanne Cash and Over The Rhine. Now the American Originals performances are slated for release on September 11, and you can hear Joe’s rendition of “O! Susannah” over at The Wall Street Journal. Pre-order the album here. UPDATE: Carll, who is appearing at the Houston Press Music Awards show tonight, discusses his upcoming record with the Houston Press. Definitely sounds like it will be a more introspective affair than his previous records. Stefan also has info regarding Joe’s upcoming appearance at the Aarhus Festival in Denmark. Check it out. Don’t forget to check out Joe Henry’s 2015 productions, Bettye LaVette’s superlative Worthy and the equally stunning new record from Rodney Crowell and Emmylou Harris entitled The Traveling Kind. Birds of Chicago recorded their upcoming album at Garfield House (the last recording to be made there) and is probably on track for an early 2016 general release. That’s it for now. As always, let me know if you hear news in and around the world of Joe Henry! The Cleveland Scene has a fantastic interview with Bettye LaVette, breaking down worth track-by-track. 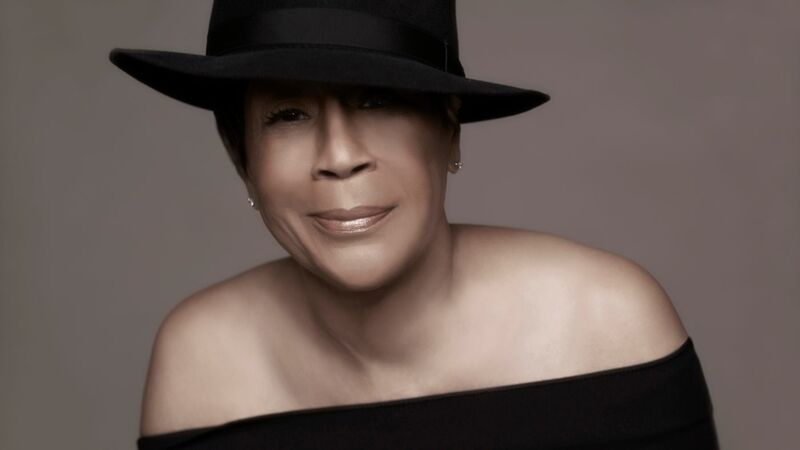 The new Joe Henry-produced album, Worthy, by Bettye LaVette will be released in just about a month. This fantastic track is a cover of Bob Dylan’s “Unbelievable” from his album Under The Red Sky.